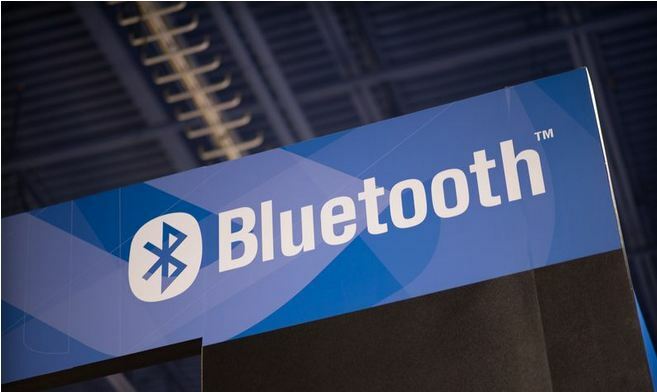 The Bluetooth Special Interest Group (SIG) has officially announced version 4.2 of the Bluetooth core specification. The most significant update since last year’s 4.1 version, this one promises greater speed and privacy. 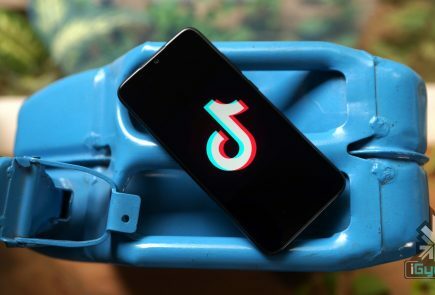 According to SIG, the new update will increase the transfer rate between two devices connected over Bluetooth by 2.5 times. The recent development in the area of Bluetooth Smart Data packets lets it hold ten times as much data as before, hence the increased speed. 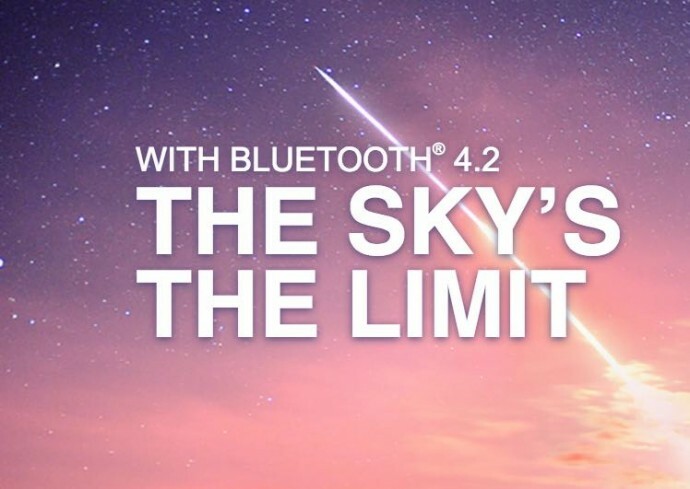 Also, Bluetooth 4.2 will improve the features of Bluetooth Low Energy which allows low-power IP connectivity over Bluetooth, with a new profile which supports low power wireless personal area network. 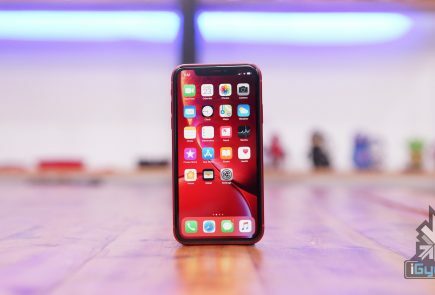 As a result, Bluetooth devices will be able to directly access the internet through a router or an edge device, rather than have to be bound to a smartphone or any other devices with IP connectivity first. 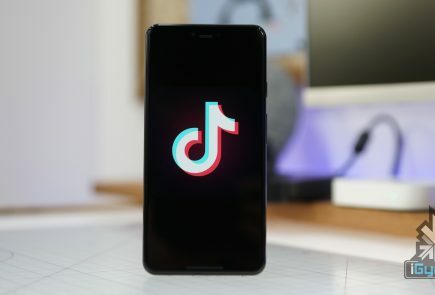 The SIG said the latest standard will compliment the market and let developers make devices that can easily connect with each other, making Bluetooth 4.2 “the foundation for the Internet of Things”. The update also brings some privacy features. Currently, Bluetooth Beacons can be utilized as a way to track people. However, for privacy conscious people, the new 4.2 will allow the MAC address of Bluetooth devices to be masked unless connecting to a trusted device. Well, unlike 4.1 standard which was a software upgrade to 4.0 Bluetooth, 4.2 will require hardware improvements. Some features like privacy controls can still be added to older devices via software, but other capabilities including speed and IPv6 features will require hardware upgrades.